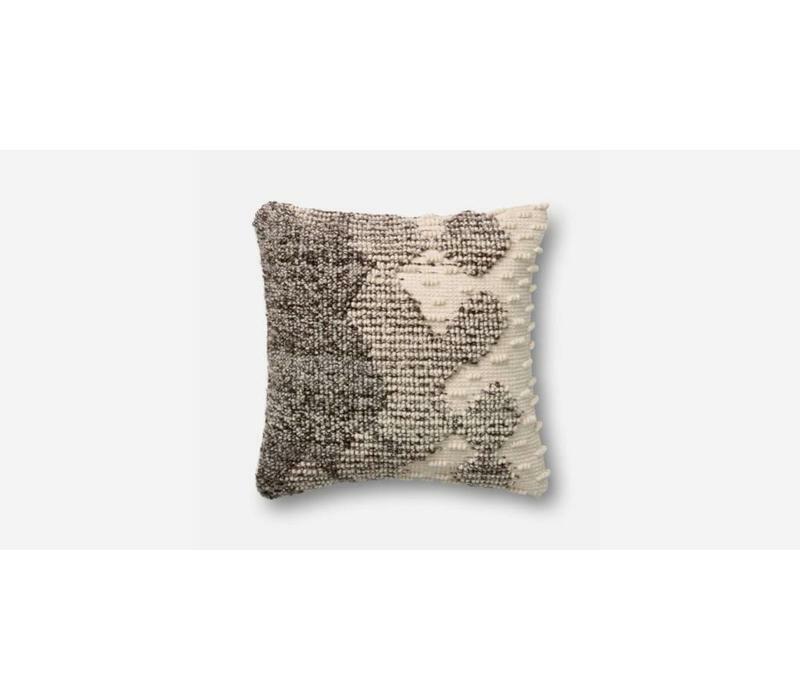 The Delhi 22" Accent Pillow is a constructed from a luxurious blend of Wool, Viscose, and Cotton. 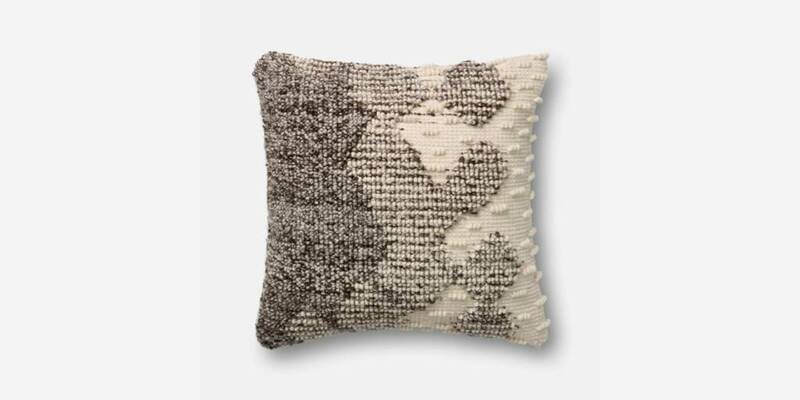 The Delhi 22" Accent Pillow is a constructed from a luxurious blend of Wool, Viscose, and Cotton. This is a part of the Ellen Degeneres Collection by Loloi Rugs. Materials: Wool/Viscose/Cotton. Down Feather Insert.